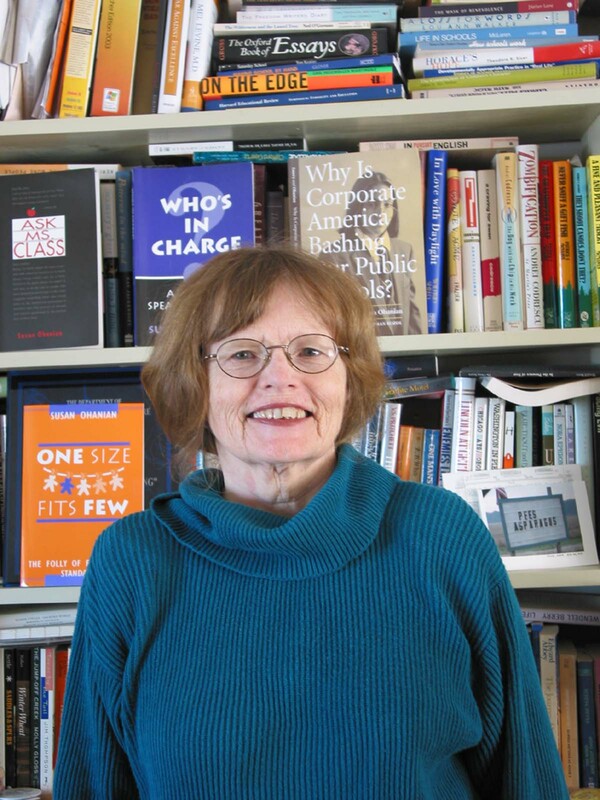 Susan Ohanian, a long-time public school teacher, is a freelance writer whose articles have appeared in Atlantic, Parents, Washington Monthly, The Nation, Phi Delta Kappan, Education Week, Language Arts, and American School Board Journal. In 2003, Ohanian received The National Council of Teachers of English's "NCTE Orwell Award" for her outstanding contribution, via her website (http://www.susanohanian.org/index.php), to the critical analysis of public discourse. The website offers information and inspiration on high-stakes standards and testing resistance. What Happened to Recess and Why are Our Children Struggling in Kindergarten?